Another cold week, but it makes for good opportunities for photos. You just have to dress well and be ready to endure some cold and be ready to shoot. That morning when i took that photo it was -30C and the Old Canal was all frosted …. like i was hoping for. Pentax K-01 with DA 20-40mm Limited, tripod. This entry was posted on January 27, 2014 by Steeve Marcoux. 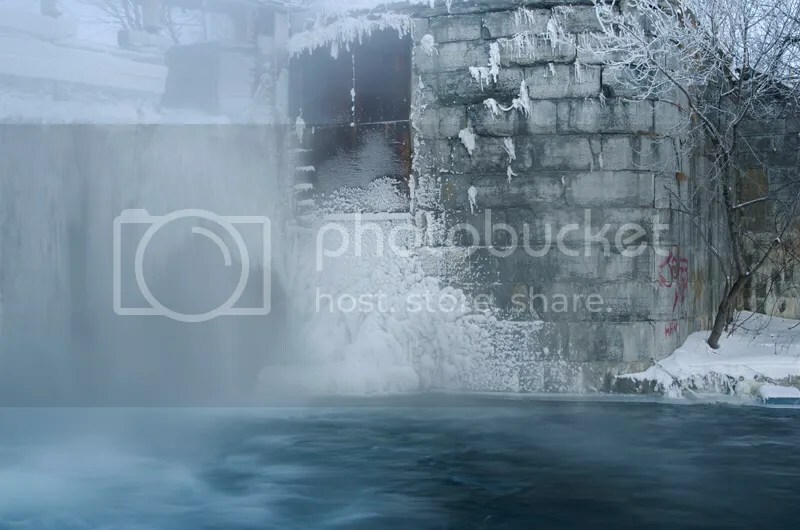 It was filed under Weekly photo and was tagged with canal, cold, frost, Pentax.